BC GIRLsmarts is a 1-day Computer Science workshop for grade 6 and 7 girls. WWEST Partners supports their mission to associate positive experiences with computing technology, clarify stereotypes and build confidence through exposure to hands-on activities and enthusiastic volunteers. 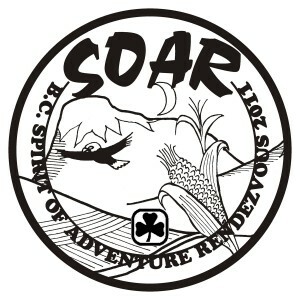 The WWEST Partners project supported the inclusion of science, technology, engineering and mathematics activities at the 2011 BC Spirit of Adventure Rendezvous (SOAR) international camp. 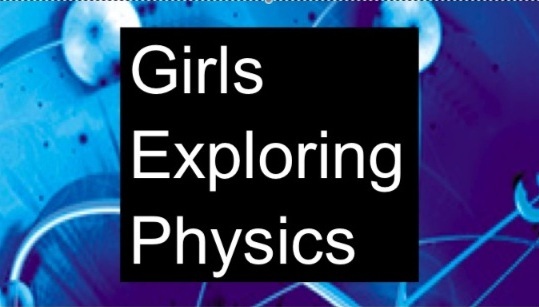 The ‘Girls Exploring Physics’ workshops aim to introduce grade 9 and 10 girls to the many opportunities that physics offers. The girls participate in hands-on physics activities and discussions on the career opportunities available if you study physics at the university level. 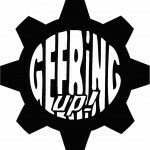 GEERing Up! 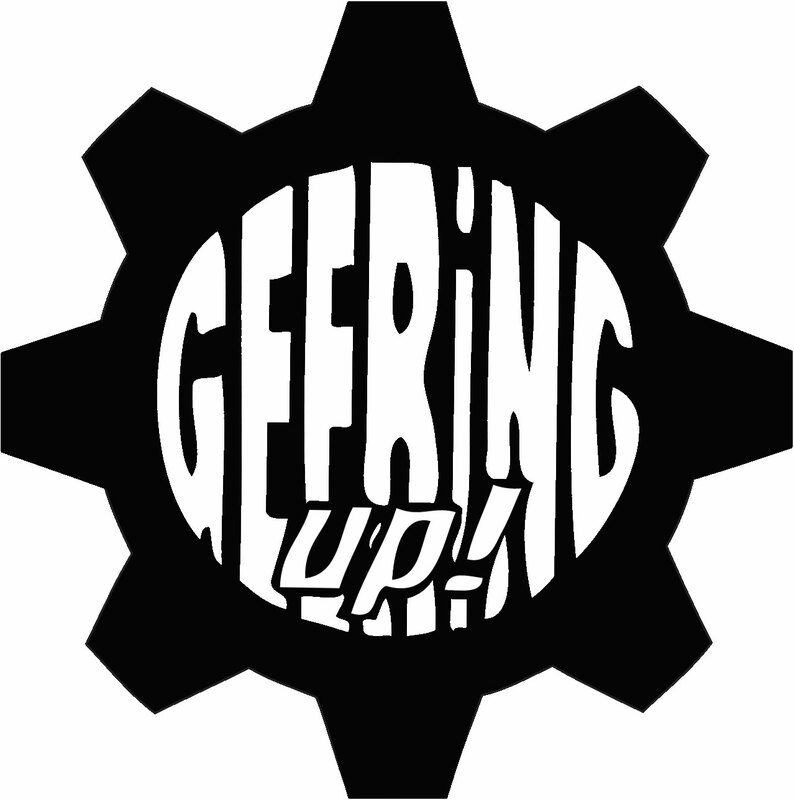 is a non-profit organization with the mandate of promoting science, engineering and technology to youth across BC. They offer workshops at elementary schools in May and June, and camps at the University of British Columbia in the summer. IEEE Women in Engineering (WIE) STAR (Students, Teachers and Research) program promotes involvement of IEEE members with local junior high and high schools in order to increase awareness about careers in science and engineering. Through relevant events and programming, the Outreach program aims to communicate to the community at large the excitement and wonder of physics and astronomy. WWEST supports the hands-on workshop for female students in grades 6-8, focusing on putting physics and engineering in a social, realistic and non-scientific context (e.g. sustainability, the environment). The aim is to encourage girls who don’t consider physics and engineering relevant and interesting to see these subjects in a different light. Science Adventures (SA) engages Yukon students, teachers and the community in the exploration of science and technology through various fun and exciting events and activities. 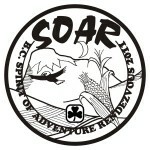 GLOWS is the youth education branch of the Kootenay Association for Science and Technology. It partners with educators, scientists, municipal organizations and community members to bring high quality science- and technology-related events and activities to our youth. University of Victoria’s Science Venture aims to inspire all youth to reach their potential through life changing STEM experiences. They offer a variety of programs including in-school workshops, after-school clubs, and summer camps. CAGIS is an award-winning national organization that brings girls aged 7-16 together to explore science in diverse ways, including hands-on experimentation and onsite visits with scientists. EUReKA! is a non-profit, student-run organization based at Thompson Rivers University that strives to increase elementary students’ interest in and excitement towards science and engineering, and to help teachers bring science into the regular classroom. To fulfill their objectives, EUReKA! offers in-classroom workshops, summer camps, and community events that emphasize fun, challenging, hands-on, problem solving activities. Since 1993, Let’s Talk Science has been developing and delivering innovative science-based learning programs that turn children and youth on to science, engineering and technology. Let’s Talk Science operates three sites in BC: Simon Fraser University in Burnaby, the University of British Columbia in Vancouver, and the University of Victoria on Vancouver Island. 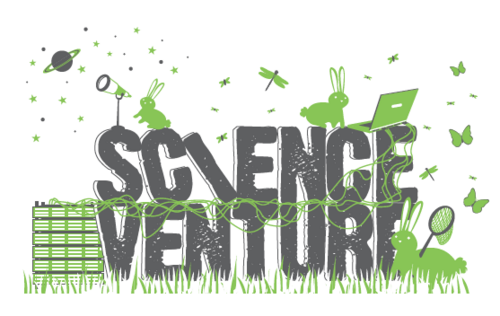 Science AL!VE is a student-run not-for-profit organization based at Simon Fraser University in Burnaby, BC. They are also a proud member of Actua, a national organization that reaches 225,000 youth annually. They provide opportunities for youth to explore science beyond the textbook through hands-on, interactive discovery which stimulates their interest and fosters confidence.